Debut Date 21 Aug 1928. Outfielder 2 Years. He was a fireman for 35 years. Died from kidney failure. 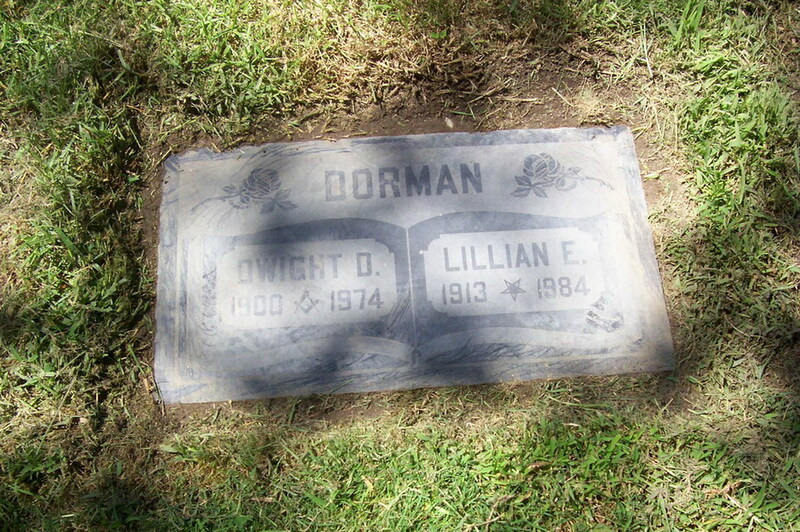 He was buried as Dwight Dexter Dorman.